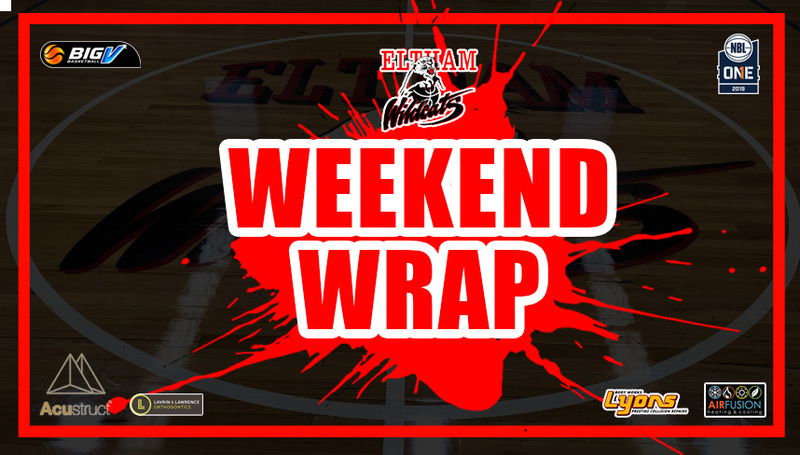 The Eltham Wildcats remain undefeated after winning a thriller against the Waverley Falcons on Saturday night in front of a sell out crowd at Eltham High School. Waverley came out firing behind Kelly Bowen (30 points) and Carly Mijovic (17 points) taking a 9 point lead into quarter time. The Wildcats stepped up their defence in the second half outscoring the visitors 49-38 and with the support of an ostentatious home crowd Eltham’s defence held true on the final possession of the game as J. Bygate fumbled the ball out of bounds securing the Wildcats second win to the season. To put it plain and simple the Wildcats were outplayed and outscored in the first half by the Falcons 36-52. Eltham bounced back in the third with an amazing 33-12 quarter to put them up 4 points going into the final period. 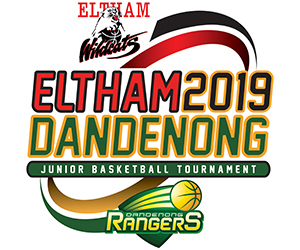 A thunderous and 1 dunk from Josh Sykes with 5 minutes remaining appeared to give Eltham the momentum and a 6 point lead but from that point on the Wildcats went ice cold missing their next six shots and the Falcons capitalised. After losing to the Dragons by 40 points in a practice match just weeks ago the Wildcats put on quite the performance on Sunday afternoon at Eltham High School. A Paige Cantone jump shot with 49 seconds to go in the second quarter put the Wildcats up by two points going into the half time break. The Dragons locked down on the defensive end in the second half forcing Eltham into 14 third quarter turnovers and only allowing the Wildcats to score 15 total points for the half. Eltham continued their undefeated start to the season defeating the Waverley Falcons on the road on Saturday night. A 49-34 first half would be enough to hold off the fast finishing Falcons who won both the third and fourth periods. The Wildcats have started the season 5-0 after disposing the Sherbrooke Suns on Sunday afternoon at Eltham High School by 33 points. A 20-9 opening period was the difference in the game as the Wildcats dominated the paint outscoring the Suns 54-24 and out-rebounding the smaller Sherbrooke outfit 59-29.